In the opening scenes of Stanley Kubrick's marvellous film of Stephen King's "The Shining", while the credits roll, a car winds its way along a road curving up a mountain pass past a lake with snow clad peaks framing the view, to the accompaniment of a haunting musical score. 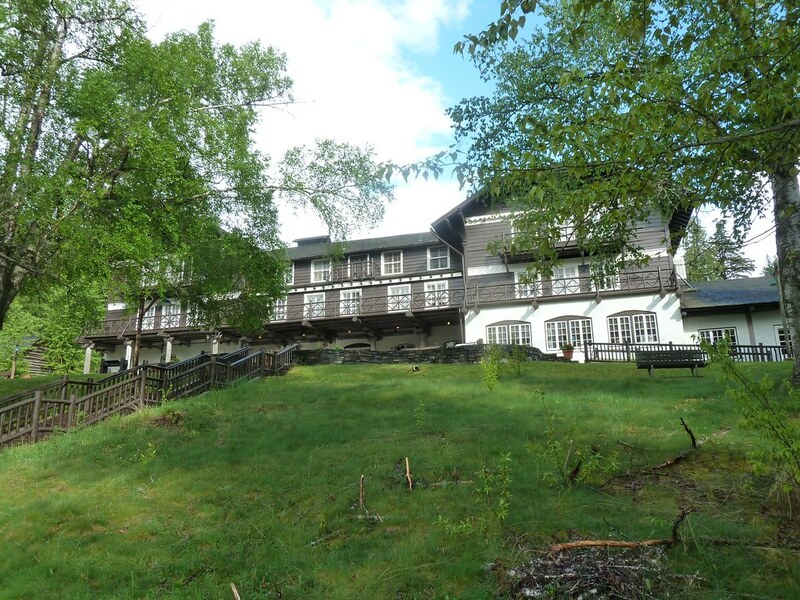 Eventually, the car's destination appears - a large timber clad structure set in front of a mountain steeply rising behind the building. 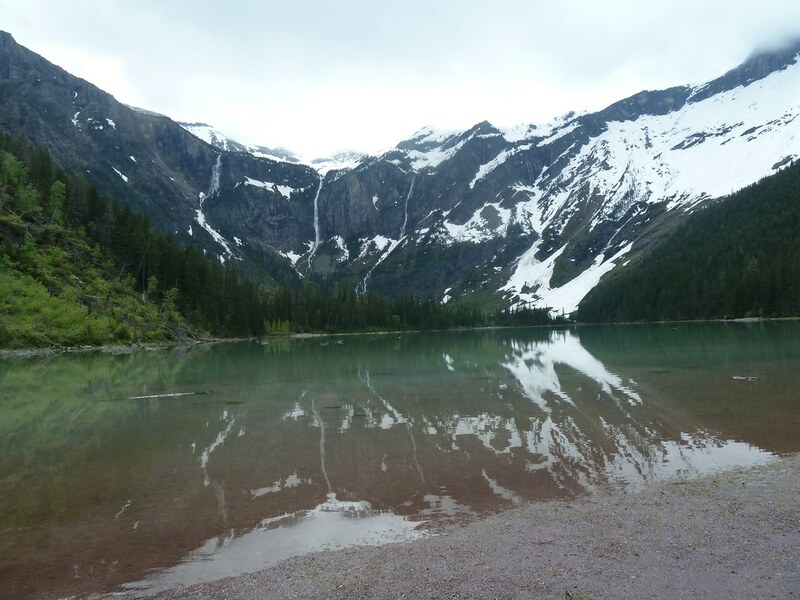 Kubrick has used some topographical licence here: the road is the sublime 'Going to the Sun' road, traversing Glacier National Park in Montana from the east, as it passes St Mary Lake. 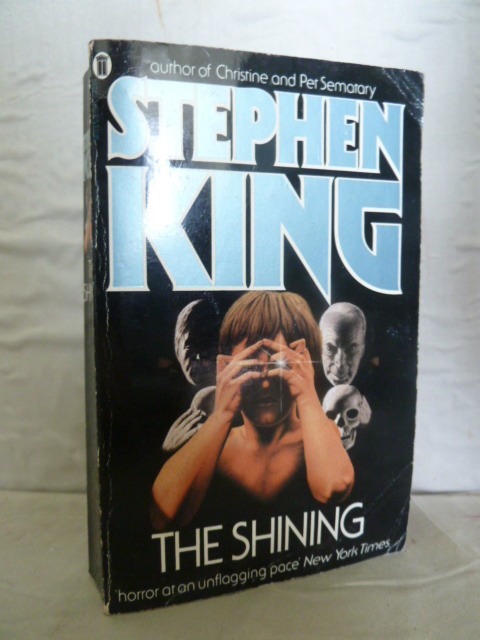 The building, 'The Overlook Hotel' of the novel, is Timberline Lodge on the flanks of Mount Hood in Oregon, south of Portland. 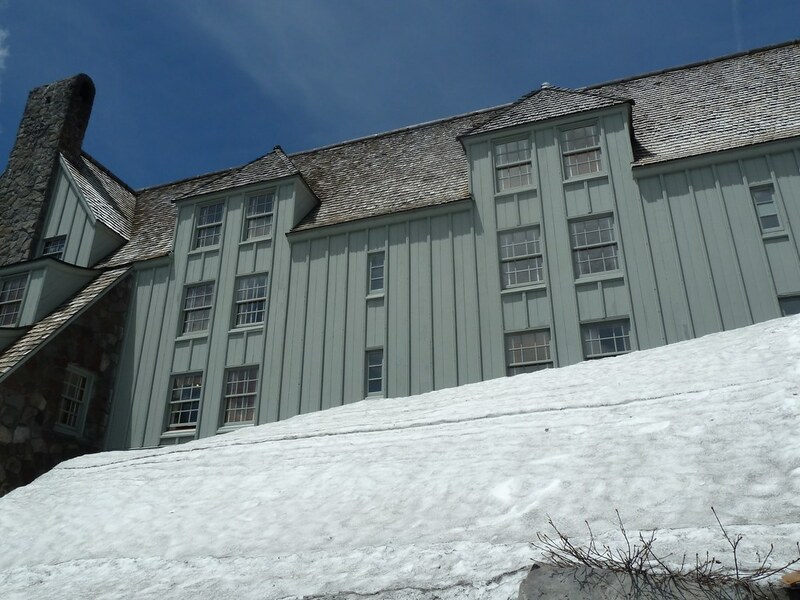 Timberline Lodge, built in the 1930s, is one of a number of lodges built in National or State Parks to attract the rich and famous as the wonders of the Rocky Mountains and the American West became destinations for the traveller. There is something, however, inherently other-worldly about these strange fantasy buildings erected in remote places for the enjoyment of wealthy tourists. Strip away the milling people offloaded from cars and bus tours, the souvenir shops and restaurants and you are left with a vulnerable building set in a wild landscape, subject to all the forces that a wilful nature can conjure out of the elements of wind, water and, as in "The Shining", the demonic. 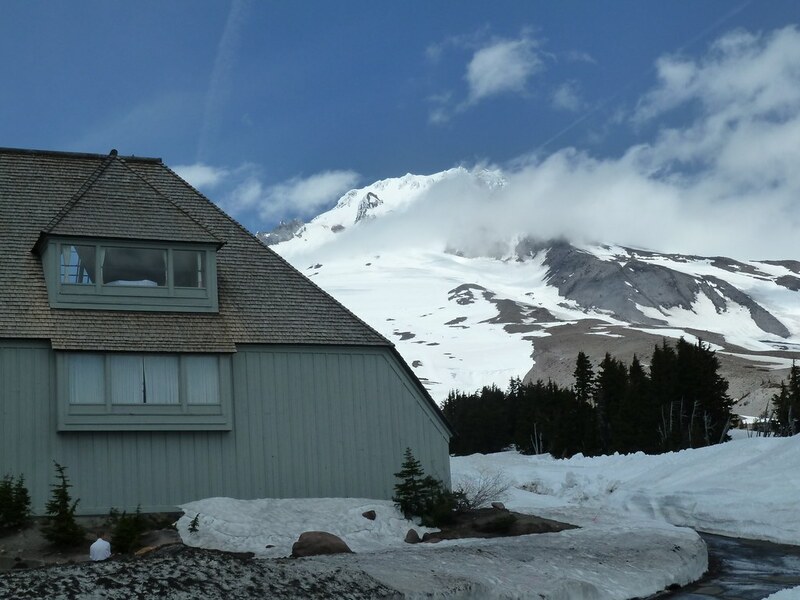 Kubrick made a good choice: having visited Timberline Lodge on a recent trip to the American North West, I would not wish to spend a night alone there, in spite of its fabulous lobby and wonderful views. 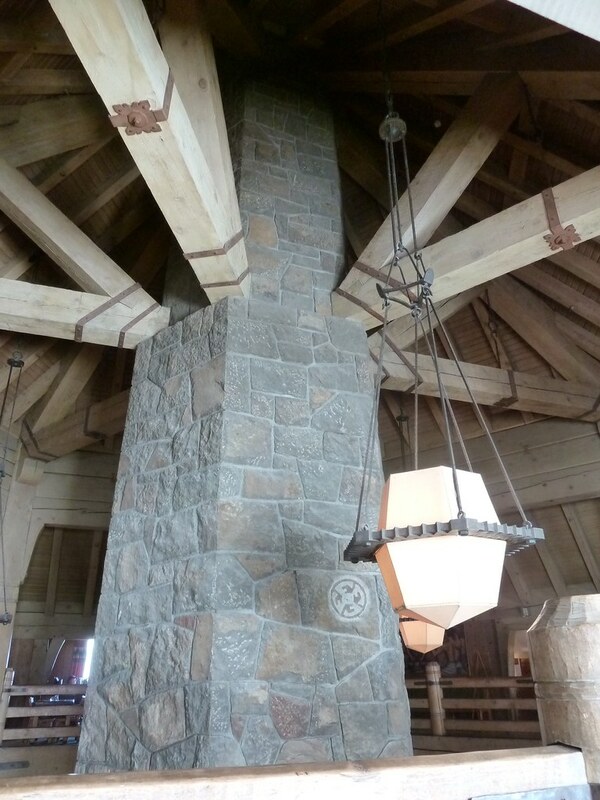 Timberline Lodge was one of three romantically situated lodges we visited on a recent trip to the north west of the USA. 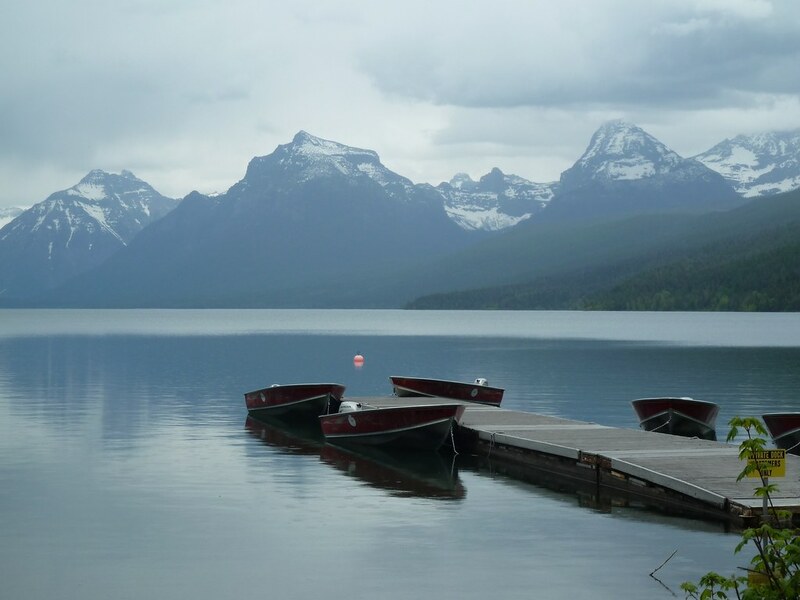 On the west side of Glacier National Park is Lake Macdonald Lodge (1913-14) set on the shores of the lake that shares its name and looking towards the towering mountains on the other sides of the lake. 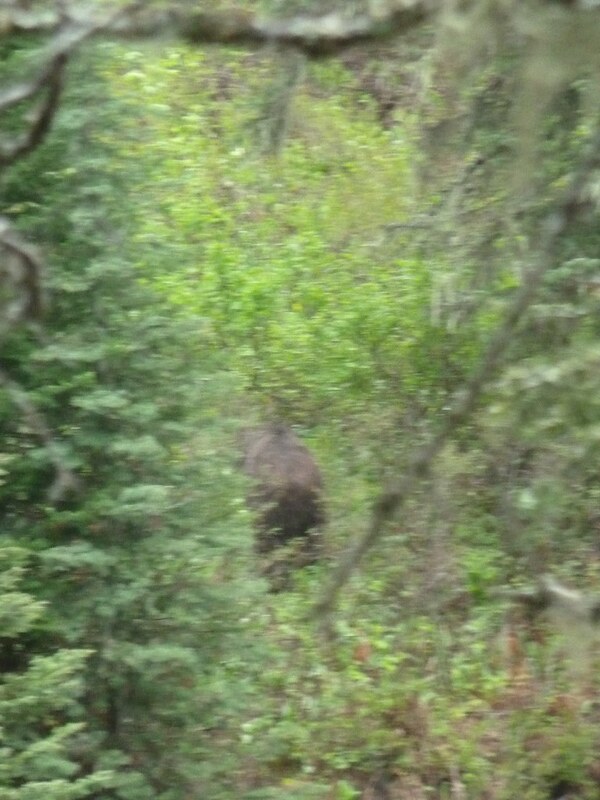 Bears are no strangers here and it was on a walk up to Avalanche Lake (one of the most beautiful spots we have seen) that we had our own close encounter of the grizzly kind. 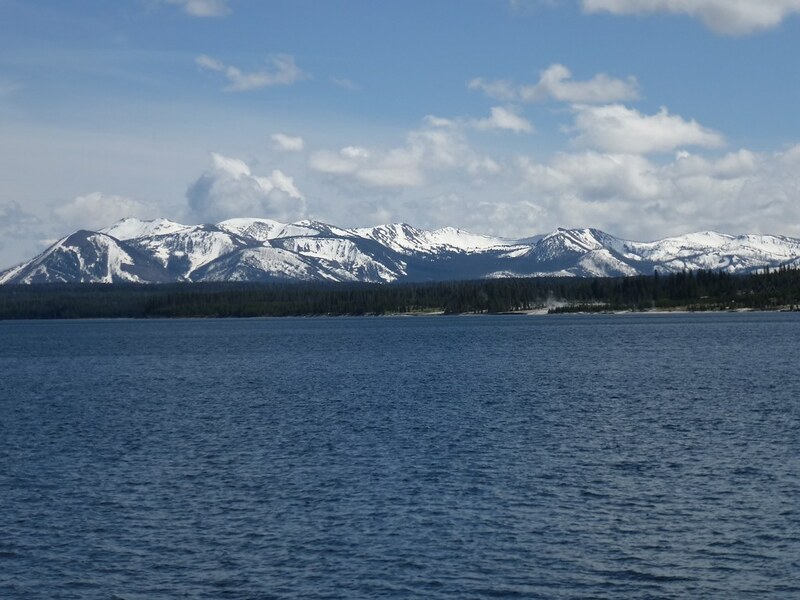 The journey south from Glacier to Yellowstone, oldest and grandest of all the National Parks, is idyllic - along Paradise Valley following the Yellowstone river upstream through a landscape of huge skies, rolling prairie and snow clad mountains on all sides in the distance. 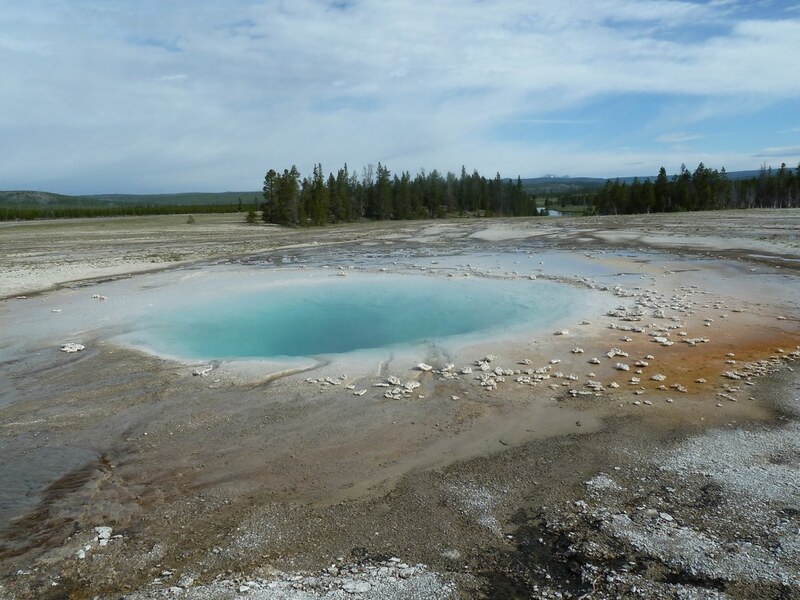 Yellowstone itself was called 'wonderland' by Lieutenant Cheyney Douane of the Second US Cavalry, one of its first and most intrepid explorers. In his own words "It is grand, gloomy and terrible; a solitude peopled with fantastic ideas, an empire of shadows and of turmoil". 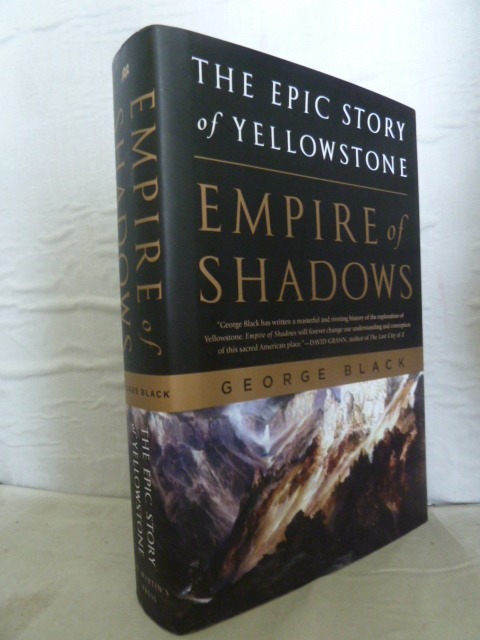 These words inspired the author of a recent excellent study on Yellowstone, George Black, to name his book "Empire of Shadows". 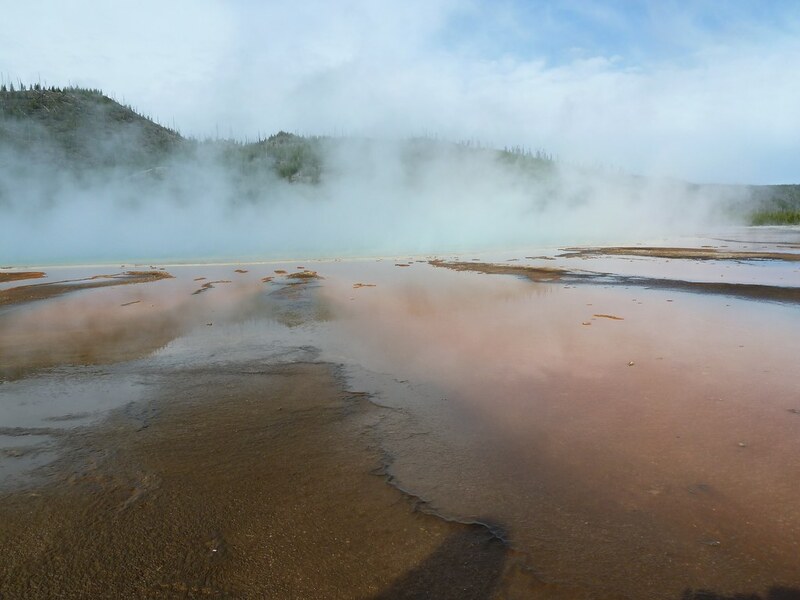 We spent three days in Yellowstone, nowhere near enough to explore all its wonders. It is as if nature has decided to present in one region her best and most wonderful displays - towering mountain ranges, sublime waterfalls, exquisite valleys, majestic canyons and, of course, the 10,000 geysers, spouting, fuming, boiling, simmering in every conceivable form, hot springs of deepest aquamarine, opal and turqouise, and Yellowstone Lake, surely one of the most beautiful expanses of water on the planet. 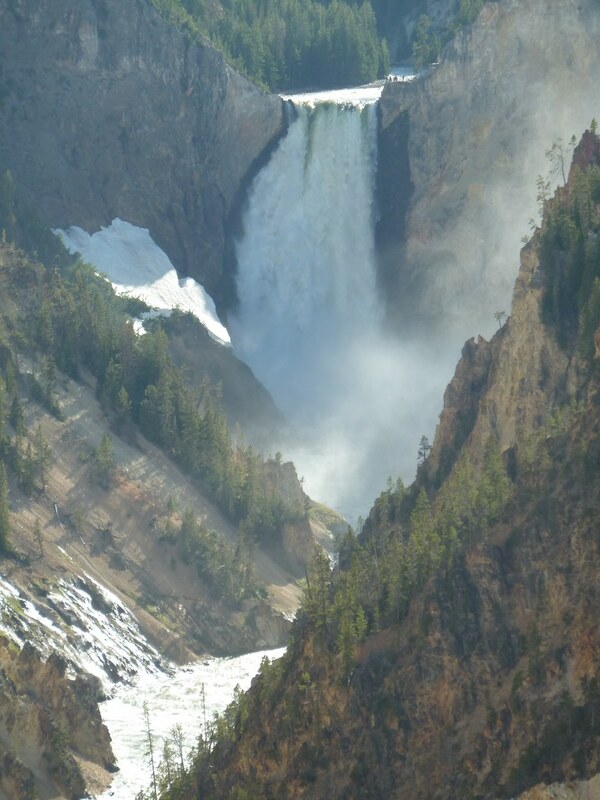 "Empire of Shadows" is a wonderful book and provides a detailed account of the early explorers of the region and the background to the decision to create the National Park in 1872. The Blackfeet and other indian tribes apparently shunned the region, perhaps more because of its inherent inhospitability rather than due to any feelings of spiritual dread. 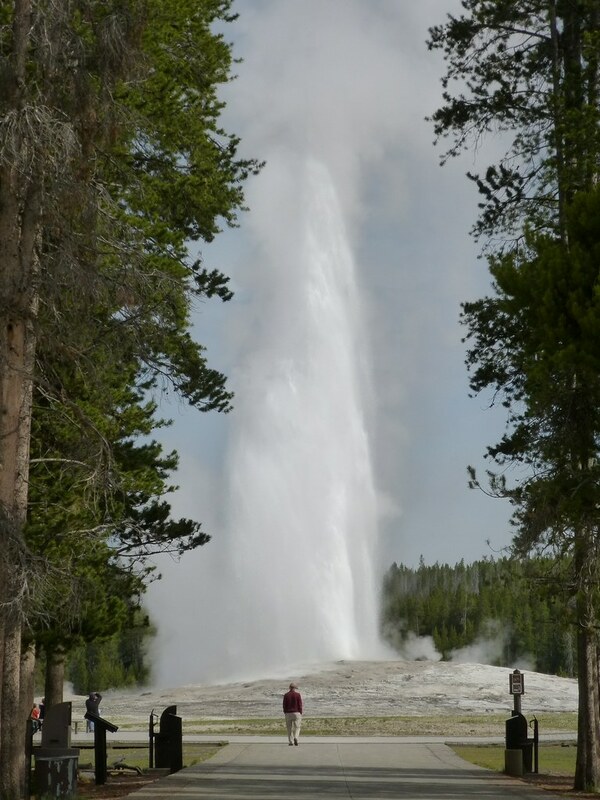 Modern day tourists, however, pack into its key sites, and the last of our lodges was in the Upper Geyser Basin, where Old Faithful keeps to its 91 minute cycle, observed by large crowds. 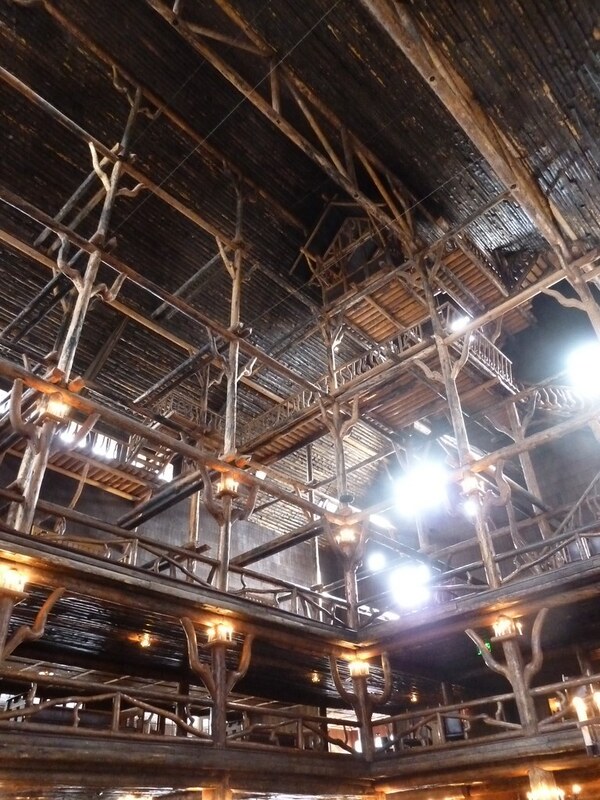 The Lodge is a fantastic structure, with a lobby seven storeys high, one of the largest timber framed hotels in the United States. Here we had a coffee and brought to an end our all too brief exploration of the grandeurs of one of the world's truly great wilderness regions.